Adventurous Edinburgh is an evening to inspire you to go and find your next adventure. 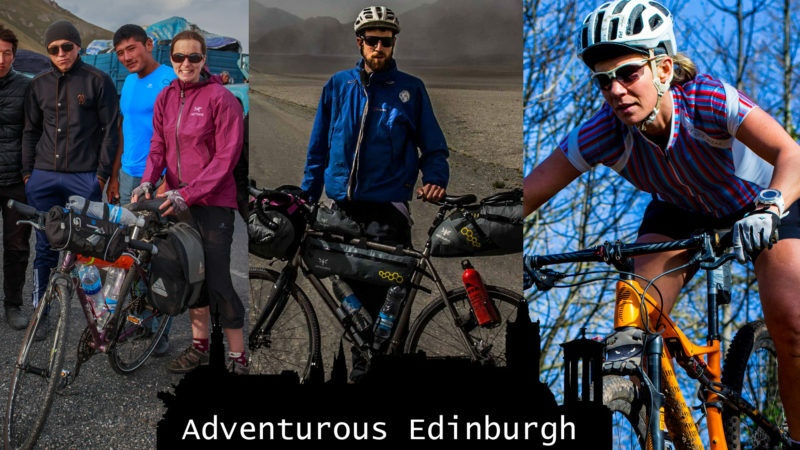 Host Markus Stitz, founder of Bikepacking Scotland and round the world cyclist, will speak to Edinburgh-based cycling adventurers Naomi Freireich, Marion and Ed Shoote with very different approaches and backgrounds about their experiences and inspiration. Naomi Freireich is an endurance mountain biker based in Edinburgh. 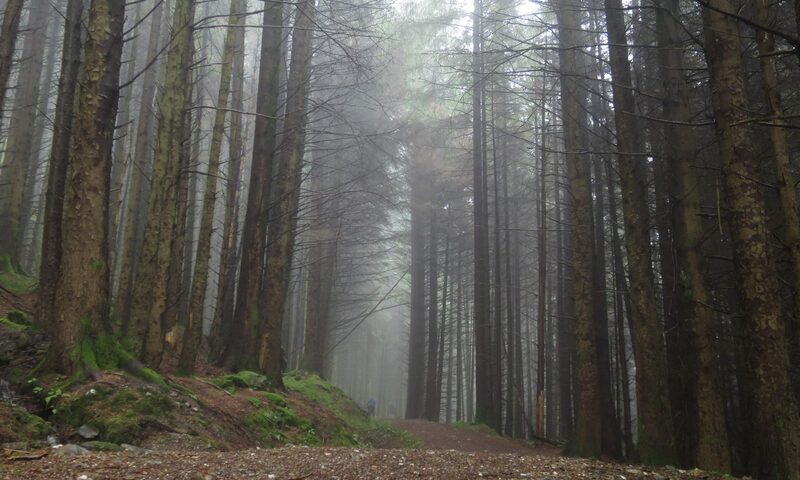 Working as an IT project manager she loves riding her mountain bike in the Pentland Hills, close to her home, and at the trail centres of Glentress and Innerleithen. Naomi has completed various 24hr races successfully, including Strathpuffer, Relentless and the Kielder Chiller and is a brand ambassador for Gore Bike Wear. Ed is a part-time photographer, writer and speaker focusing on bikepacking to near and far corners of the planet and during winter splitboarding in snowy mountains. 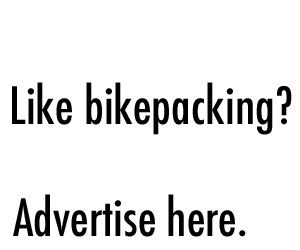 His words and pictures have featured in various magazines including Cycle Magazine, Snow Magazine, Cycle Traveller, Grit.cx/Singletrack, Cycling World and various websites. He has been a brand ambassador for Apidura and Kinesis bikes since 2014. He has worked with various other brands providing stories and photography for social media and marketing content. Marion has explored the planet extensively over the last ten years running, cycling, mountaineering and snowboarding on every continent. She is a keen photographer and has been an ambassador for Findra clothing along with a few other brands on an ad-hoc basis. When she enters endurance mountain bike races she tends to win including Ten under the Ben and the Glentress 7 races. Markus is the founder of Bikepacking Scotland and a very active figure in the bikepacking scene. His latest adventure took him through 26 countries, cycling 34,000 km singlespeed around the world self-supported. He loves sharing his passion for bikepacking and has created a 240 km bikepacking loop around Edinburgh, the Capital Trail.